So Good, So Royal ! Gift certificates are now available to purchase online! Give a Royal Gift to your friends and loved ones. 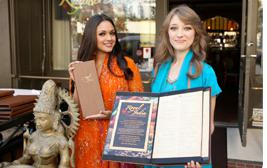 Critics rank Royal India as the best Indian restaurants in San Diego. 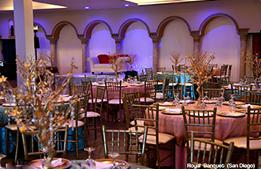 Royal India has multiple locations and specialize in vegetarian restaurants, vegan restaurants, halal food restaurants and provide catering services for corporate events and parties at San Diego's top hotels, cruise and at an elegant banquet hall "Royal Banquet". You will be utterly pampered with gracious hospitality, plush ambiance and world class food made with authentic Indian ingredients and ancient Indian recipes, that will leave you utterly aglow. 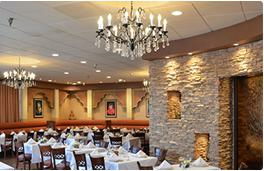 Visit Royal India for the best Indian food in San Diego. Location is independently owned and operated, for any concerns please contact the location directly.